12oz. 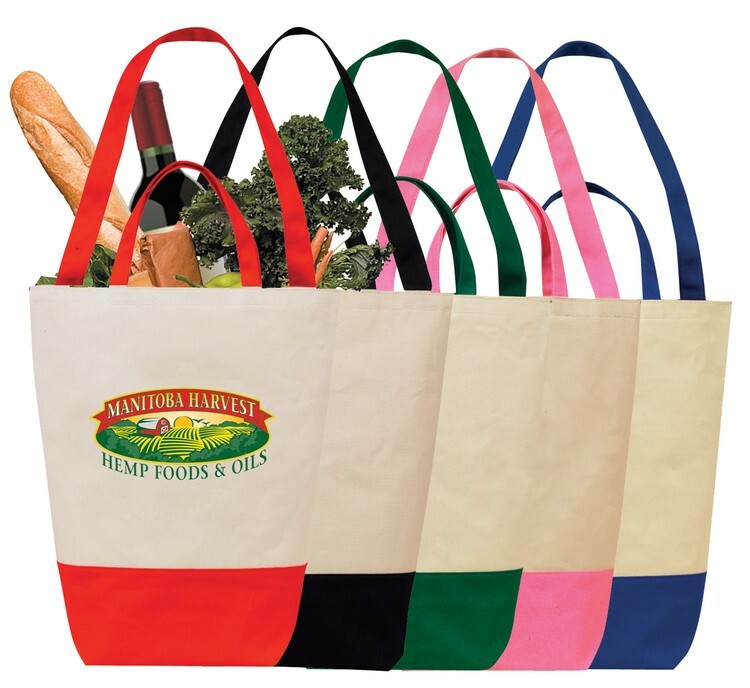 Cotton shopping bag with dual self fabric handles and shoulder strap. Matching color handles and bottoms. 100% cotton and eco-friendly product.